We see clients at our offices and provide a visiting service throughout London. Our notarial services include all forms of notary public certifications, as well as providing apostille legalisation, consular and translation services. Notary Public. London are located on the Strand directly opposite Charing Cross train station, close to Covent Garden and just off Trafalgar Square. We are pleased to see you at our offices during normal working hours, Monday to Friday. Please book an appointment to ensure we are available at the precise time you require. 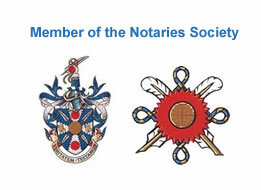 By appointment we provide an all-London visiting Notary Public Out of Hours Weekend and Evening service. 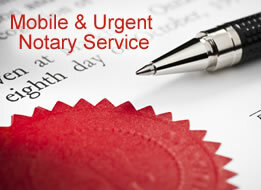 If you require a Mobile Notary service, then we will visit you at your office or home. The mobile notary service is to help and assist private individuals or businesses, who are otherwise unavailable to travel to our offices and enjoy the convenience of the notary coming to them. Where urgency and speed for the safe & efficient return of your notarised documents are of importance, our express in-house notary courier is pleased to save you time. We provide an in-house delivery service, throughout the entire central London area and beyond, of your notarised or legalised documents, direct to your home or office. 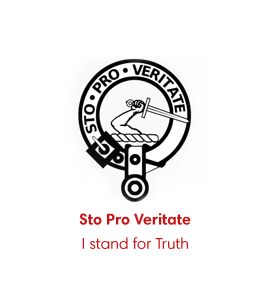 Our Legalisation service includes different options for you in the speeds of Apostille/Legalisation services you want. We can also obtain Consular Legalisation for you from any of the London Consulates. We are expert and experienced in the procedures of all London Consulates including their application processes, document requirements, fees, time scales, public holidays, recent amendments. If you think you may need to meet with a notary public, or alternatively simply have an initial enquiry about the notary public process, then please call or email us today. Notary Public. 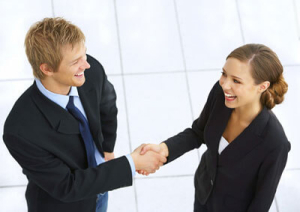 London are a friendly firm and are pleased to discuss your situation, supply a no-obligation free quotation and answer all of your general enquiries about seeing a notary public.